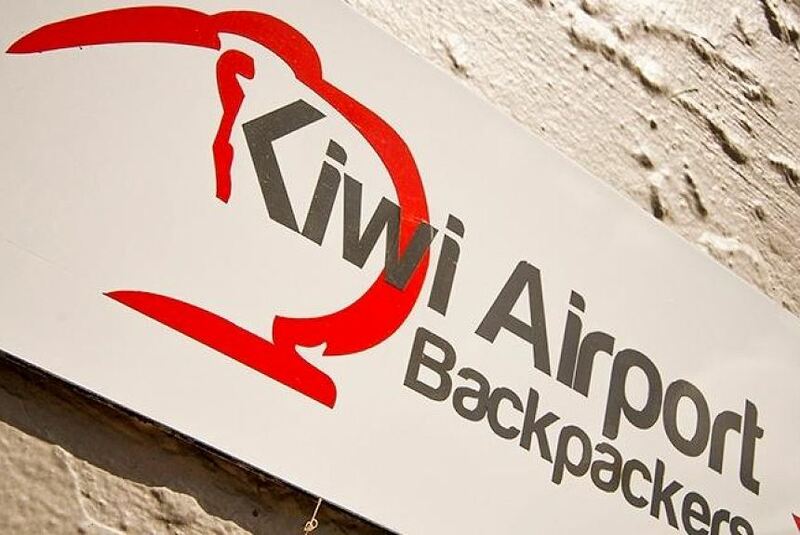 Kiwi Airport Backpackers is an 8-minute drive from Auckland Airport and a 15-minute drive from Manukau Shopping Centre. It offers an on-site restaurant, a guest kitchen and free parking. Toilet and bathroom facilities are shared. Guests can access an outdoor seating area with fruit trees.The reception at the property is open 24 hours a day. The property has a spacious lounge with a 32-inch flat-screen TV. The guest kitchen is equipped with tea/coffee making facilities, a microwave, a fridge, a stove and utensils. Guests can enjoy both local and international dishes for breakfast and dinner at the on-site restaurant. Auckland Kiwi Airport Backpackers is a 14-minute drive from TelstraClear Pacific Events Centre and a 25-minute drive from central Auckland. The property offers a free pick-up service from the airport to the property. A transfer bus from the property to the airport is NZD 5.